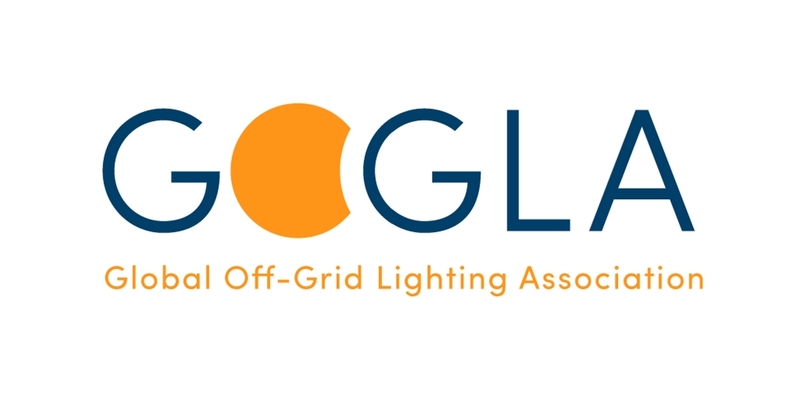 Lendahand and Ethex are pleased to announce that on behalf of the Energise Africa campaign they have recently joined the Global Off-Grid Lighting Association (GOGLA). Danny den Hartog, Director, Lendahand Ethex said "It's great that we are now members of GOGLA. As GOGLA has already identified, access to finance is a key barrier to the growth for the off-grid solar sector. Through our Energise Africa campaign we intend to raise the critical investment needed from UK based retail investors to enable pioneering businesses to install life-changing solar systems in 111,000 homes across Sub-Saharan Africa over the next 3 years." GOGLA is a independent, not-for-profit industry association that was created to accelerate access to modern energy in line with the UN's Global Goal 7. The Association represents 100 members as the voice of the off-grid solar energy industry and promotes product and solutions that transform lives by improving health and education, creating jobs and income opportunities and helping consumers save money. Find out more about GOGLA's work. The association also regularly produces market reports and their latest edition of the Global Off-Grid Solar Market Report was released in May 2017 and includes the performance data from 55 companies from July - Dec 2016. This sales and impact data provides investors, manufacturers, distributors, donors and policymakers with detailed information concerning the development of the sector.